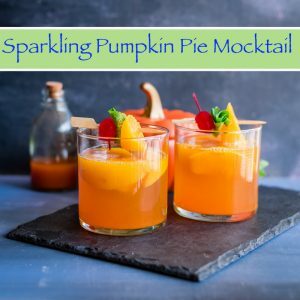 Packed with Fall flavors; this pumpkin pie mocktail is super delicious yet easy to make. Plus it needs only FIVE ingredients and under 5 minutes to bring together! The season of pumpkin is here. 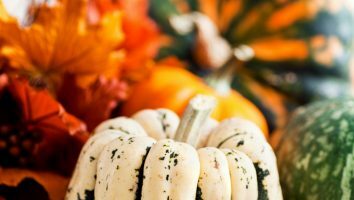 We have stepped into Fall and it is time to start making everything for the upcoming Holiday Season! 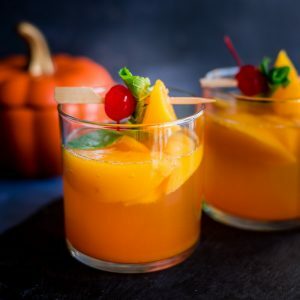 This drink has the goodness of pumpkin with some more ingredients to make it super YUM! 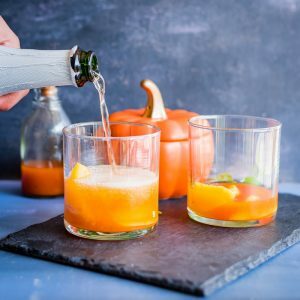 If you are looking for a delicious recipe using pumpkins, this one is for you. 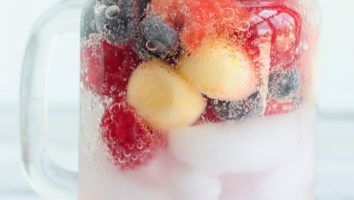 To start with, it uses CHILLED peaches instead of ice cubes to cool the drink. 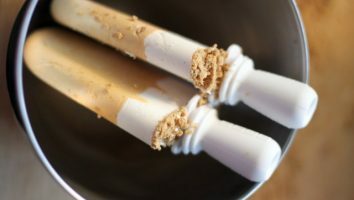 Besides, the pumpkin puree and sugar mixture can be made before hand and refrigerated till ready to use. 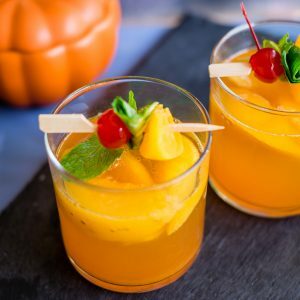 Once that is done, all you need is two minutes to make this drink. It is just add, add, add and mix! As simple as that! And for those who do not like pumpkin, try this one. You will definitely fall in love with the orange squash. 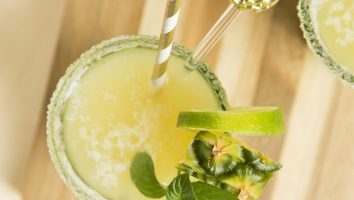 With just FIVE essential ingredients, this drink is such that everything can be bought from your local Target store and whipped up really quickly. With no alcohol, this one is perfect for kids and adults alike. Love alcohol? 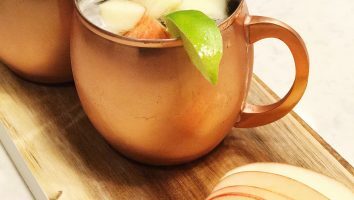 Just add in some vodka and this drink is perfect for your party too. So wait no further and head straight to the recipe below! Enjoyed this recipe? Do visit my blog Herbivore Cucina for many more recipes. Plus, you can connect with me on Facebook, Pinterest and Instagram! Have a great Holiday season! 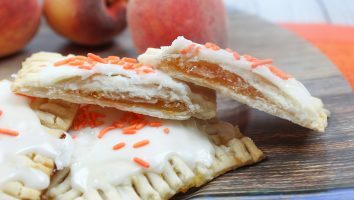 I don’t know about you, but we’re at that time of year in which peach and apple seasons overlap. We believe that there is plenty of time for apples, and we can’t wait (!! ), butRead More.